We have the only real High Stakes Bitcoin Poker Rooms on the Net. We have $10,000/$20,000 Blind games for our elite members. 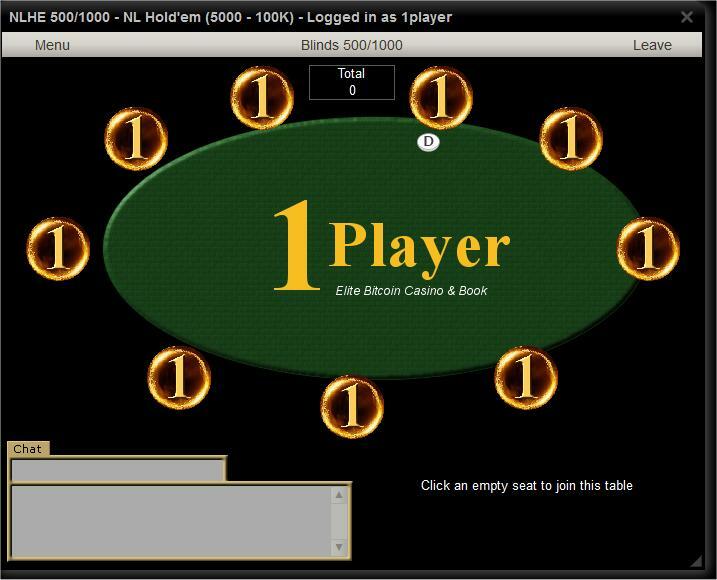 Our public poker rooms start at only $1/$2 Blinds, so anyone can afford to play poker at our elite Bitcoin Casino. If you are a member you can fund your Players account to play here.